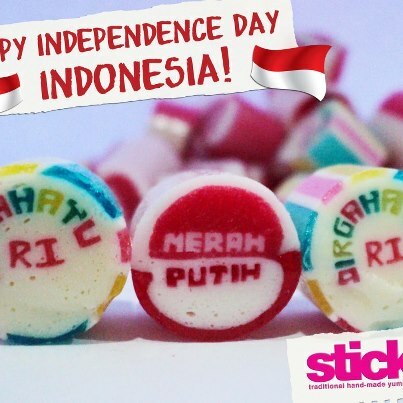 Happy 67th Anniversary Indonesia, Whatever, I Love Indonesia! Soekarno, the First Presiden of Indonesia said that the begining of Indonesia people movement were consists of three characters as Nasionalism; Islamic; and Marxism. In the name of “unity in diversity” in learning, defining and determining of that three characters are useless to be spread each other especially in a former colonies states like Indonesia. Soekarno has been formulated that three elements of ideology into two classes such as; socio-nationalism and socio-democratic whereby socio-nationalism inclined to the passion of nation state with the soul of humanity for the wisdom and welfare of human being. Socio-democratic is stand up for social-equity with care about the right of citizen in economy and politic. Sumpah Pemuda, as a reflection of what have Soekarno thought, vision regarding to unites discrepancy becomes one soul in homeland, nation and bahasa speaking have been supported by all Indonesia citizen. By means of Sumpah Pemuda, as the biggest moment for all Indonesian which was felt the importance of being independence from western tyranny, colonialism and also imperialism. 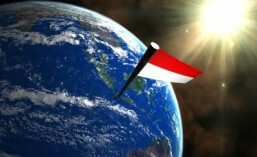 So that, Sumpah Pemuda as a strong reference for the people of Indonesia in struggling its independent which had formulated by BPUPK (preparation body for independence) for the first time and followed by Japan’s Prime Minister speech who said that Indonesia should be in freedom in September 1944. 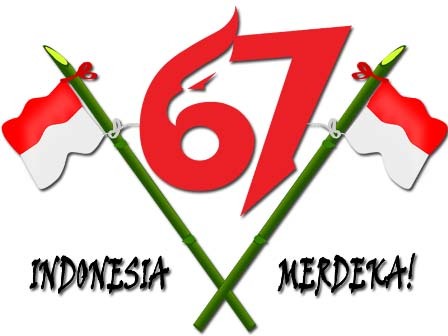 In 67th anniversary of Indonesia which has celebrated three days ago most Indonesia’s citizen should be proud or cry? A nation states which have almost 250 million people as “the big five” population in the world. A country with a million thousand of natural resources which is spread all over the homeland. The third largest democracy in the world. Million of people still living under the welfare standards. Some of the natural resources managed by foreign companies. Pancasila democracy as the basis of guided democracy in Indonesia has shifted its position by a liberal democracy.